We are located in and serve Los Angeles and the surrounding areas. LDA Interactive provides a suite of website services that will help your business maximize it's online exposure and convert on your website traffic. We take pride in working with local businesses, some of which include: neuro drinks, Tarte Yogurt, Ortho Mattress, Agraria Home, and Peak Sports. Give us a call at 213.342.1770 and see how we can help you. 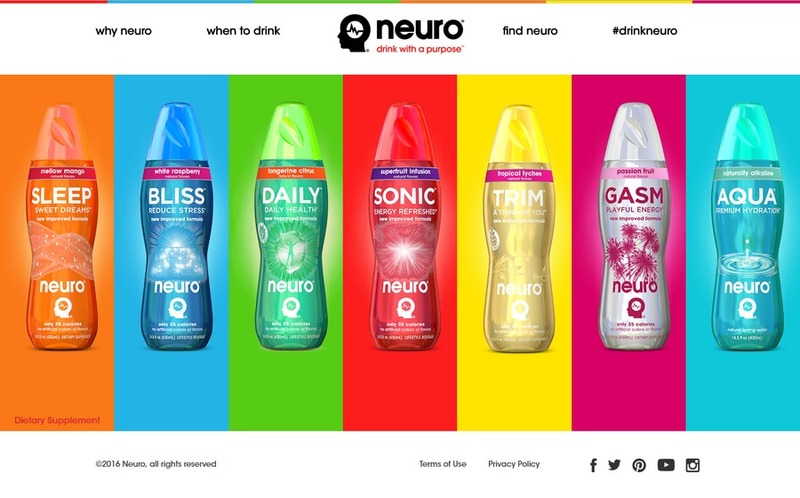 This is a project LDA Interactive did for Neuro.